Double vinyl LP pressing. Digitally remastered and expanded 25th Anniversary Edition to celebrate the double platinum-selling, Grammy Award-winning album's silver anniversary. This set includes remastered versions of the album's original ten tracks, including it's huge hit "Constant Craving," along with eight previously unreleased performances from lang's 1993 MTV Unplugged episode, recorded in New York City's famed Ed Sullivan Theater. 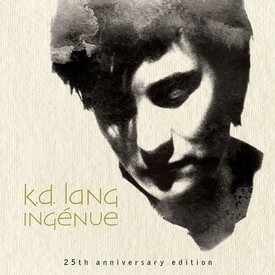 Ingénue is the second solo album by Lang, originally released in 1992. It has more of a cabaret flavor than Lang's earlier more country influenced work and is her most successful album on the pop charts both in her native Canada and internationally. 5LP box – featuring the 2017 master of the album, additional recordings and the ‘Live In Boston’ recording. 140g Vinyl Mastered At Abbey Road Studios by Miles Showell! Invisible Hands Music proudly releases Wind On the Water, the classic album from Crosby & Nash, on vinyl for the first time since it's original 1975 release. 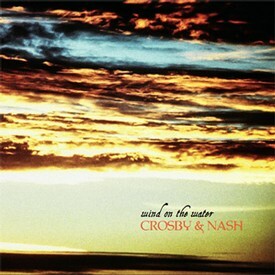 Wind On the Water was the second album by David Crosby & Graham Nash. It reached number six on the Billboard album chart and includes three hit singles, "Take the Money and Run", "Love Work Out", and "Carry Me". It boasts guest appearances by Carole King, Levon Helm, James Taylor and some of the top session men of the age, such as Russ Kunkell, Craig Doerge, Danny Kortchmar, David Lindley, Tim Drummond and Leland Sklar. Limited 140 gram vinyl LP pressing. 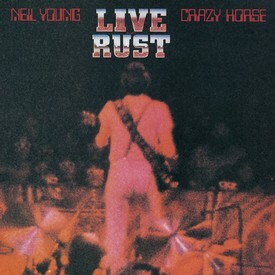 Live Rust is a live album by Neil Young & Crazy Horse, recorded during his fall 1978 Rust Never Sleeps tour. Live Rust is composed of performances recorded at several venues, including the Cow Palace near San Francisco. Young also directed a companion film, Rust Never Sleeps, under a pseudonym Bernard Shakey, which consisted of footage from the Cow Palace. Although justifiably overshadowed by it's predecessor, Rust Never Sleeps, Live Rust also was received positively as a compelling distillation of Young's talents as a performer. 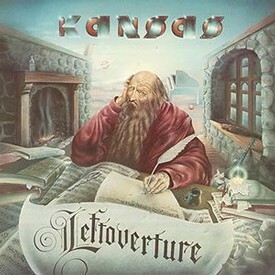 The album hit the charts in Canada, the U.K. and the U.S.
Leftoverture is the fourth album by American rock band Kansas, released in 1976. With Steve Walsh taking a back seat on the production of material, Kerry Livgren stepped up and his compositions retained much of the classically inspired complexity of Livgren's previous work. The album begins with the hit single "Carry On Wayward Son". Kerry Livgren wrote the song as a sequel to the final song, "The Pinnacle", from the previous album, Masque. 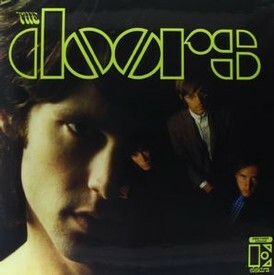 (2-LP set) (45RPM) One of rock music's most famous debuts, The Doors self-titled 1967 smash is legend. And now it becomes the kick-off for a positively stunning reissue series from Analogue Productions and Quality Record Pressings. Vinyl LP pressing. 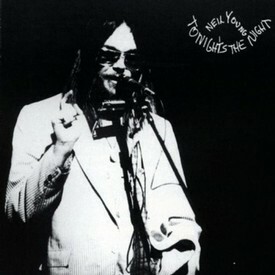 Tonight's The Night is the sixth studio album by Neil Young, released in 1975. It was recorded in 1973 (most of it on a single day, August 26, it's release delayed for two years. It peaked at #25 on the Billboard 200. Tonight's The Night is a direct expression of grief. 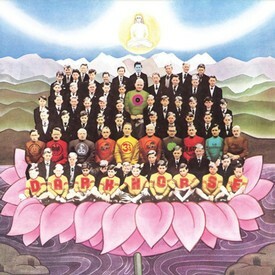 Crazy Horse guitarist Danny Whitten and Young's friend and roadie Bruce Berry had both died of drug overdoses in the months before the songs were written. The title track mentions Berry by name, while Whitten's guitar and vocal work highlight "Come on Baby Let's Go Downtown"; the latter was recorded live in 1970. Limited edition double 180-gram, audiophile vinyl LP pressing of this album from the Fab Four comes housed in replicated artwork. 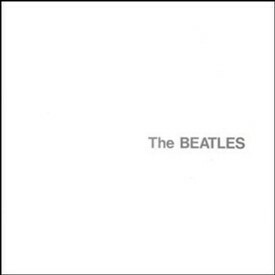 The Beatles "White Album" was groundbreaking in quality and scope. 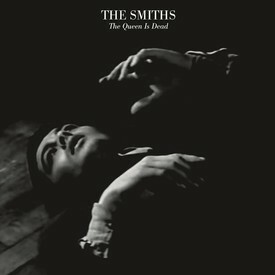 This limited edition double album was painstakingly remastered! All of your favorite hits such as "Back in the U.S.S.R.," "Blackbird," "Rocky Raccoon" and "Ob-La-Di, Ob-La-Da" are here and sounding better than ever on 180-gram audiophile vinyl. The album art was painstakingly recreated, too. This vinyl pressing contains the 2009 digital remaster of the album, making it sound more vibrant and electrifying than ever before. Friday Music is very honored to continue the Chicago 180 Gram Audiophile Vinyl Series with their debut masterpiece Chicago Transit Authority. Mastered impeccably from the original Chicago Records master tapes by Joe Reagoso at Friday Music Studios and Capitol Records in Hollywood, CA, with the supervision of Chicago's Lee Loughnane, this album is truly a thrilling audiophile vinyl release. For this special limited edition, we have also included the original full color album cover in gatefold style as it was released in 1969, complete with the great music you will always remember from this historic release.